Draws just 6.5 watts of electricity, reducing your energy and maintenance costs. Rebound Signmaster LED™ Bollard draws just 6.5 watts of electricity, reducing your energy and maintenance costs. Compared to traditional lamps, an average saving of 80% on electricity costs can be made by switching to Glasdon LED lighting. Signmaster Sublite™ LED - light box installation, includes light box chamber to house a cut-out and offers flexible ducting options. Signmaster LED 24v Flush Installation Kit - designed without a light box for quick installation. Signmaster Conversion Kits - use your existing light box while upgrading to state-of-the-art LED illumination and a high-performance rebound bollard. Gear Tray only - the most cost-effective option. Upgrade to LED illumination, keeping your existing light box and and bollard. 360-degree reflectivity provides excellent all-round visibility, making it ideal for use at junctions. 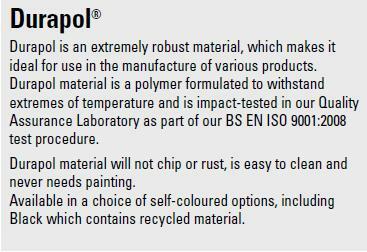 Made from double-skinned, passively safe Impactapol™ Material. Drive-through performance proven to Performance Standard NE4/100 in testing by TRL. Large 300mm retroreflective signface helps increase safety. Retroreflective materials are highly visible by day and by night and all reflectors have a warranted life of 10 years. Optional side patches have class-leading size and are angled for a wider side view. Recessed reflector panels are tamper, vandal and weather resistant. Non-illuminated Rebound Signmaster Bollard also available. One piece bollard with integral fixing points prevents twisting. An infra-red phototransistor ensures the unit is only illuminated during the hours of darkness. LED Lighting Unit: Durapol™ Material. Sublite Underground Box, Ducting Chamber and Splitter: 100% Recycled Durapol™ Material. Retroreflective Sign/Patches: Avery Dennison Fluorescent Yellow and Translucent White. Concrete-in bars: Mild Steel BZP. Bolt-down foot detail: 328 x 328mm. Fixing centres: 228 x 228mm. Front/rear patch true visibility area: 165,183mm². Side patch area: 26,820mm² per patch. Total side patch area: 53,640mm². Glasdon, a leading manufacturer of bollards and highway safety products, have launched a new addition to their Signmaster™ range of passively safe, self-righting bollards. The Institute of Lighting Professionals (ILP) recently held their annual Professional Lighting Summit AGM and exhibition in the English town of Solihull and our sister company Glasdon UK, attended to demonstrate our ever-growing range of street lighting products. 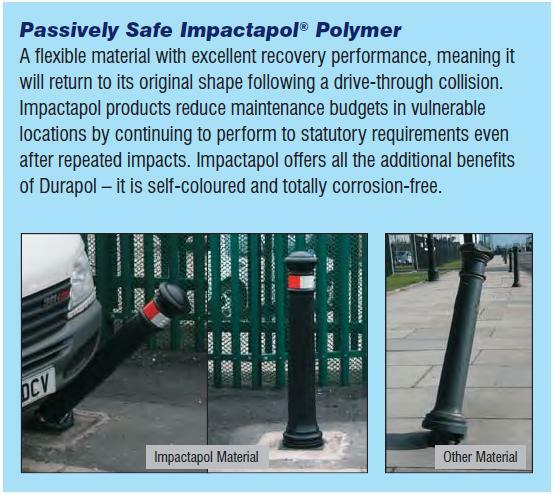 Passively safe street furniture is designed to minimise the severity of injury to occupants of a vehicle that collides with it. The European Standard BS EN 12767 defines a universal standard test that establishes the performance of a passively safe roadside structure. Glasdon highways safety products are made from a range of high performance materials and undergo stringent checks to ensure durability and best value. 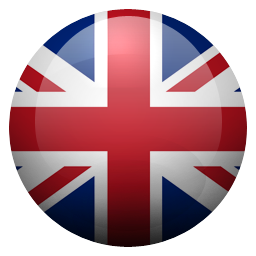 Glasdon has ISO 9001:2008 and ISO14001:2004 accreditation, underlining our commitment to quality.